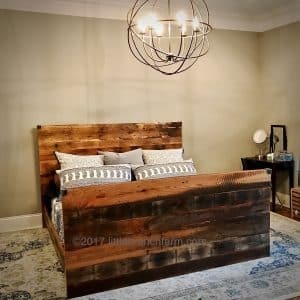 Please call or email as this style bed is available by custom order! 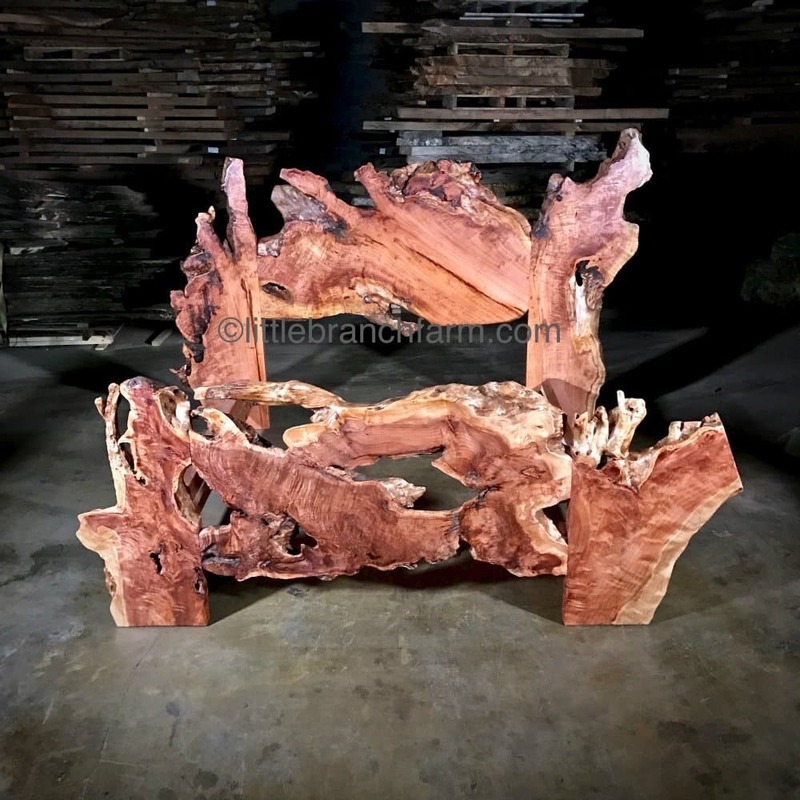 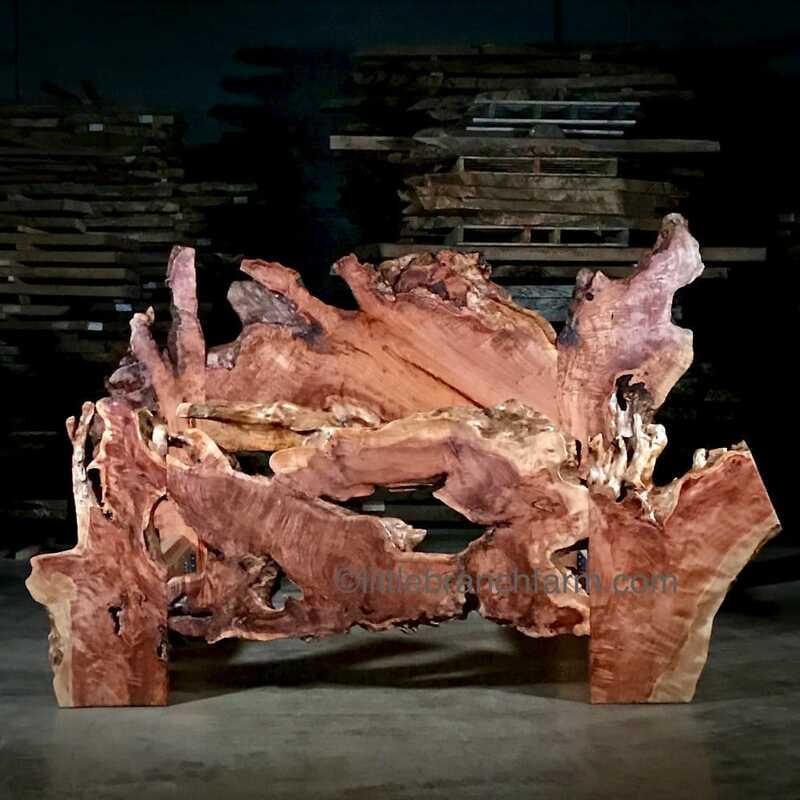 One of a kind Redwood burl wood bed handcrafted by Kelly Maxwell using burl wood slabs with the natural live edge. 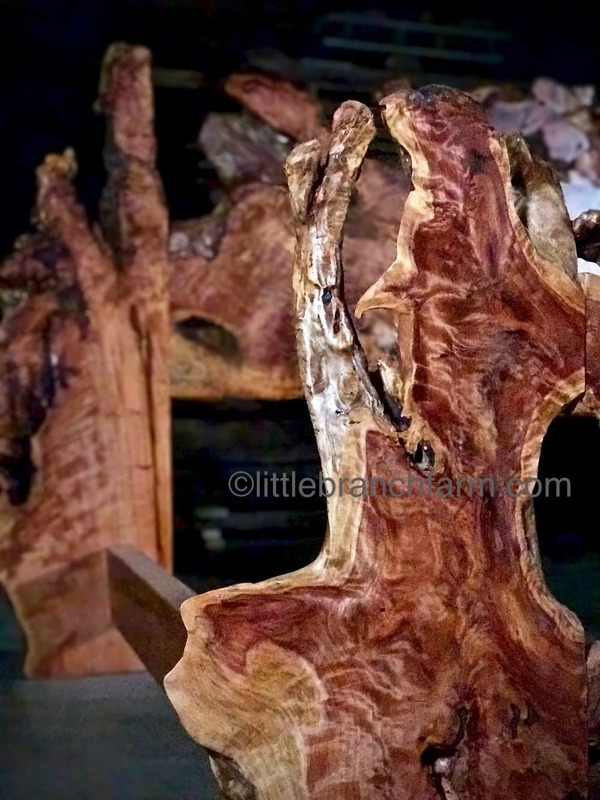 This natural wood bed highlights the natural beauty of redwood burl. 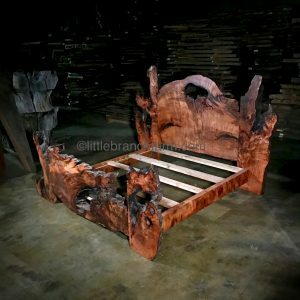 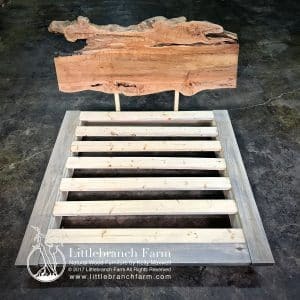 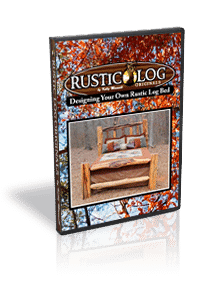 This rustic bed design features live edge wood slabs that are produced from salvaged redwood roots. 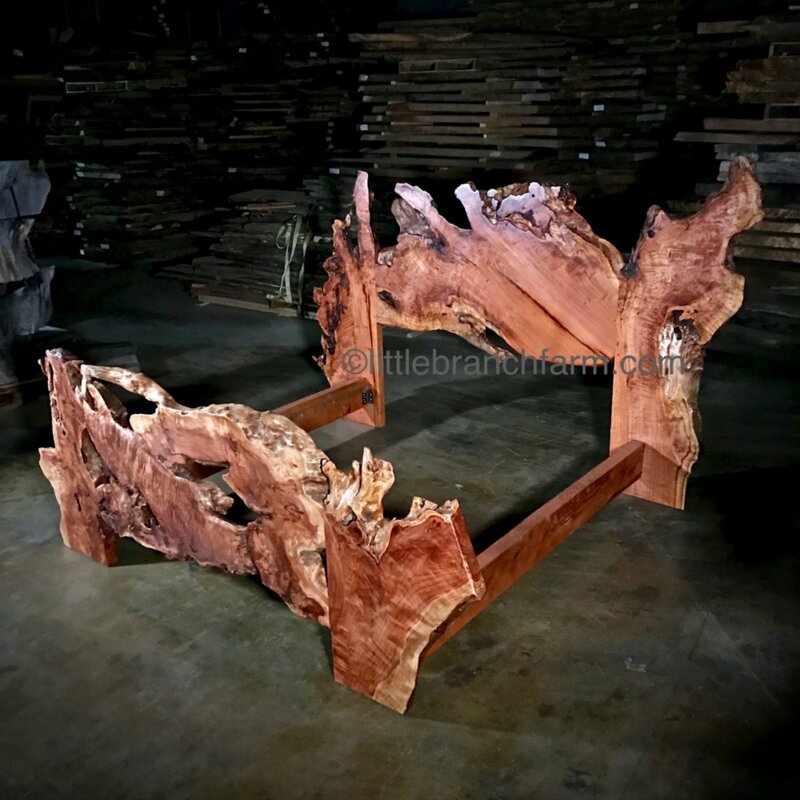 We also offer custom natural wood furniture made from live edge wood such as bathroom vanities and rustic tables.